Hey, Stringr! 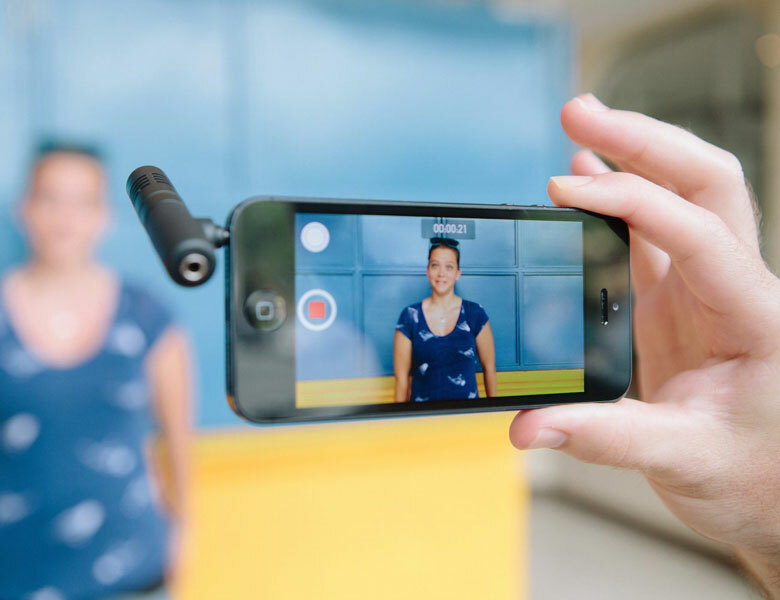 Yeah, you: If you’re serious about selling video regularly on the Stringr platform, but don’t want to invest in an expensive video camera, you should consider purchasing some attachments for shooting with your smartphone. Here’s your pre-shooting gear checklist, as well as a few tricks of the trade to keep in mind before heading out into the field. Make sure your battery is fully charged, and go into airplane mode to conserve battery. Wifi networks can still be accessed in airplane mode, but being connected to wifi and bluetooth will also drain battery. Clean your lens — the sleeve of your shirt will work in a pinch. Get rid of extra media and apps on your phone. If you need those apps for personal use, get another phone to be used specifically for shooting. So next time you get an upgrade, save your old model for shooting! Test the sound and image before you start shooting the actual event, and play it back to make sure the sound comes through and the image isn’t blurry. 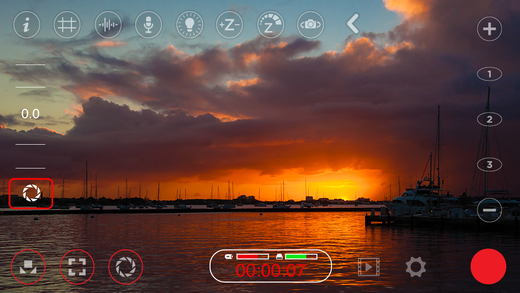 The user interface of the app FiLMiC Pro, available on the app store for $9.99. If you download See it with Us or FiLMiC Pro, you’ll be able to select an appropriate brightness and camera subject distance. These apps allow AE, AF, and AWB locks. If you’re used to using an actual camera, remember that smartphones control exposure through shutter speed and ISO only. There is no “f:stop” control on your phone. 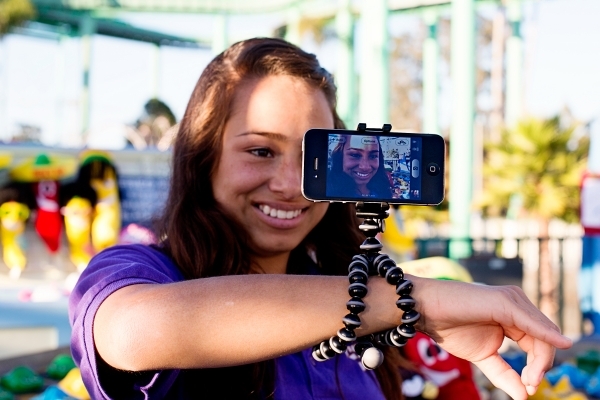 The Mobile GorillaPod can be attached to your arm to steady your shot. Use a tripod, rest your phone up against something, or hold your arms as close to your center of gravity as possible to reduce shaky footage. The heavier your phone, the more you reduce the sway. Watch our video blog on handheld shooting here. 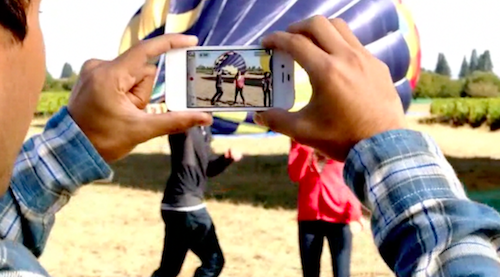 Newer smartphones have stabilization built in — make sure that it is turned on. Check out our video blog on tripods for more information. 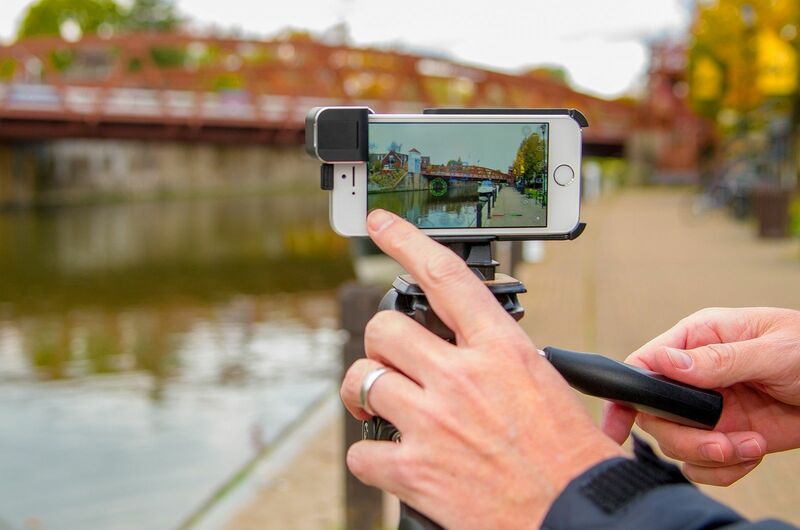 Some specific models that have received positive reviews are: GorillaPod Mobile, The Keyprop, and GripTight Mount. 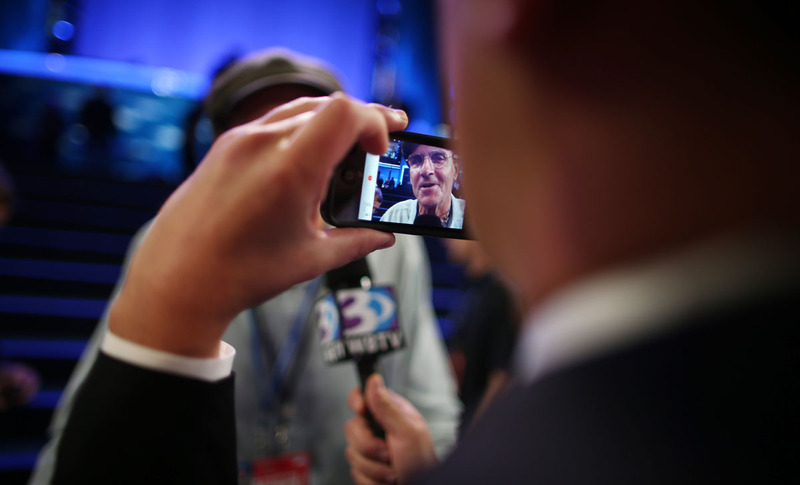 A reporter photographs musician James Taylor using an Apple iPhone as he gives an interview during the final day of the Democratic National Convention at Time Warner Cable Arena on September 6, 2012 in Charlotte, North Carolina. Most cameras cannot keep up with movement, so stay at as wide of an angle as possible. NEVER zoom in and move; in fact, it’s best to avoid zooming all together. Digital zooms degrade the image. Allow subjects to enter and leave the frame. Check out our video blog on framing your shot here. Separate your interview subject from the background whenever you can, and don’t film your subject in front of windows or a bright background (otherwise, you won’t be able to see the subject). Smartphones usually don’t allow you to monitor sound levels, so shoot a test and play it back while wearing your earphones to make sure that the video has audio. Get up close and personal with your sound source if possible — this will eliminate extraneous sound. Consider using a second phone for audio (just in case). Wind will ruin your audio: If you have an external mic, put a softie on it. If you’re shooting with only your phone’s mic, try to block the wind with your hand if possible. Consider an external microphone that plugs into a headphone jack. Some reliable models are: The Mighty Mic, Røde Videomic Go, and DXA-SLR Ultra Adapter (this one is advertised to be used with a DSLR camera, but it can be used with iPhones). See our own video blog on getting better audio here. 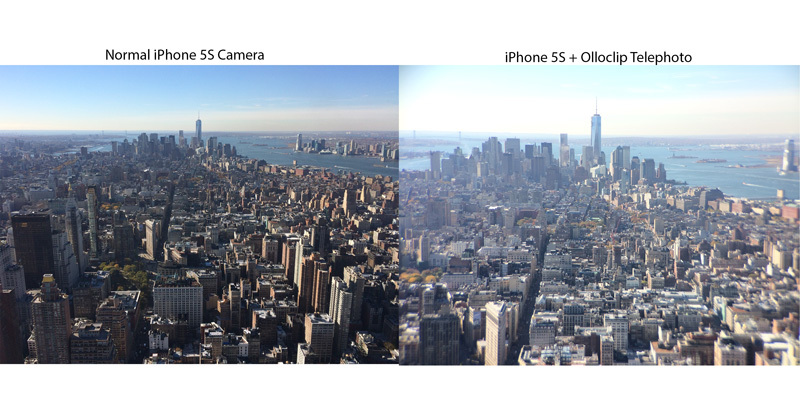 The OlloClip lens will give your smartphone telephoto abilities. Visual storytelling consists of intensifying and compressing the real world. Vary your shots, and hold them for at least ten seconds each. See our video blog on shot variety here. Break the action into fragments — change your angle on the subject so that the editor has choices. Some low-cost lens attachments for shooting with a smartphone include: CamKix Camera Lens Kit, OlloClip 4-in-1 Lens, MCamLite Case, and the Anamorphic Adapter (this was used to shoot the Sundance-nominated feature film Tangerine, shot entirely on an iPhone). For diehard gearheads, check out this complete spreadsheet of iPhone attachments and apps to facilitate shooting footage. Thanks to James Buck of Digital Ed and Kyle Brannan of American University for the round-up.